My Comfort Companion…always there when you can’t be. Bringing Comfort to Loved Ones with Dementia. Do you have a family member or friend facing Alzheimer’s or another form of dementia? “My Comfort Companion Company” was created to address the comfort and care of those with Alzheimer’s and other forms of dementia. 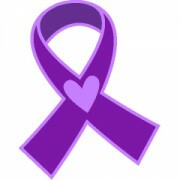 Over 5 million people in the United States are living with Alzheimer’s (Source: alz.org). 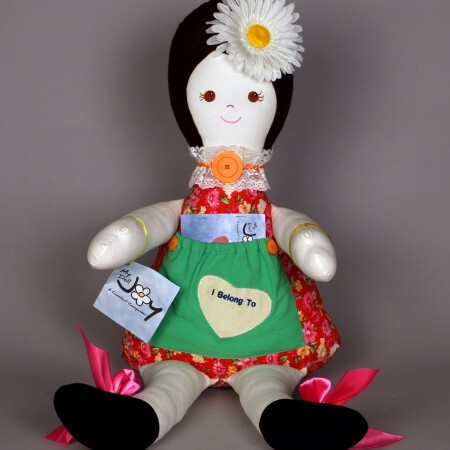 The company’s founder, Janet Tompkins, created the product line based on her own work as a speech therapist and realizing first-hand the potential benefits of a specially designed doll for people experiencing memory loss. “My Comfort Companion Company” was founded to serve adult and geriatric people with dignity & respect and support family members & loved ones who are their caregivers. We look forward to being a helpful resource! 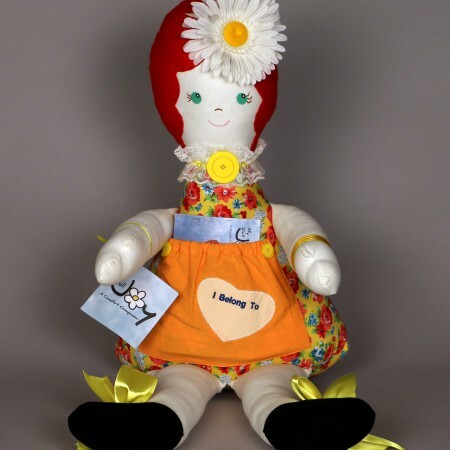 This delightful doll is especially designed to comfort! My Comfort Companion Joy, awakens the sense of touch, sight, and smell. Tactile sense is stimulated by a variety of fabrics and textures and Joy is “weighted” for a feeling of security. She has soothing lavender scent to stimulate sense of smell. Joy includes a pocket that holds family photos & keepsakes to help recall memories of loved ones. A mini-book creates opportunity for interaction and nurturing. A variety of bows, buttons, & flowers occupy busy hands. 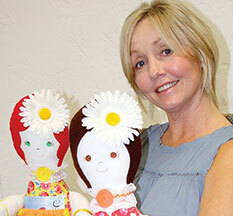 Joy has a pillowy-feel perfect for hugging and is made of %100 fabric for safety. 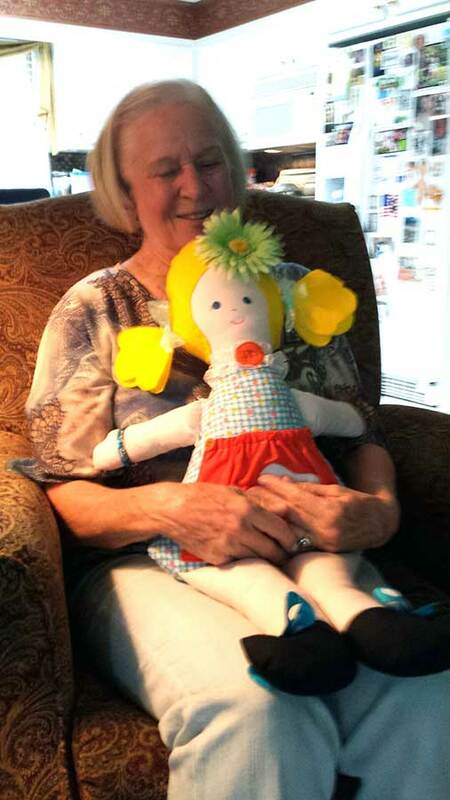 $1.00 from the sale of every Comfort Companion goes to fund Alzheimer’s Research. Janet founded Speechpath Tools and My Comfort Companion in order to provide age-appropriate, engaging, hands-on products for the adult and geriatric population and to improve quality of life for the aging. 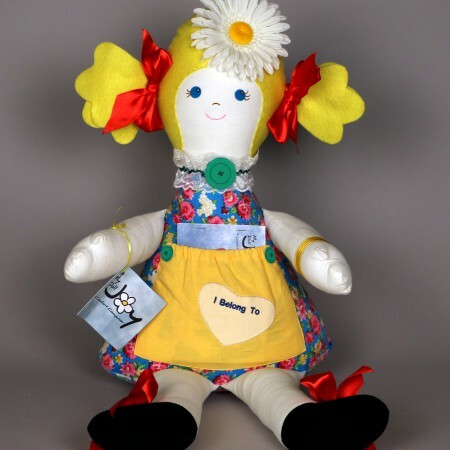 For more information about My Comfort Companion or to learn how to place an order for a Joy Doll, feel free to use any of the navigation bars below.